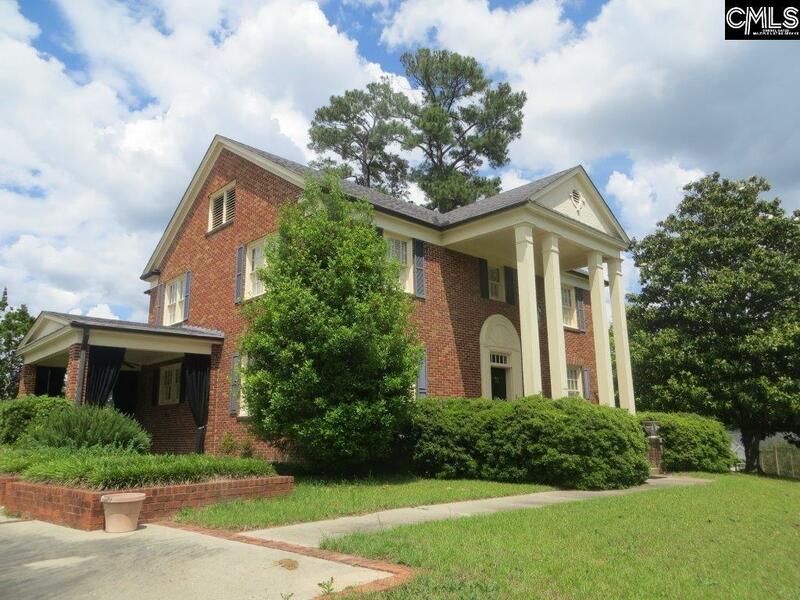 The Smith House at the Laureate sits on 1.01 acres of land zoned R-3 (High Density Residential) in Forest Acres. 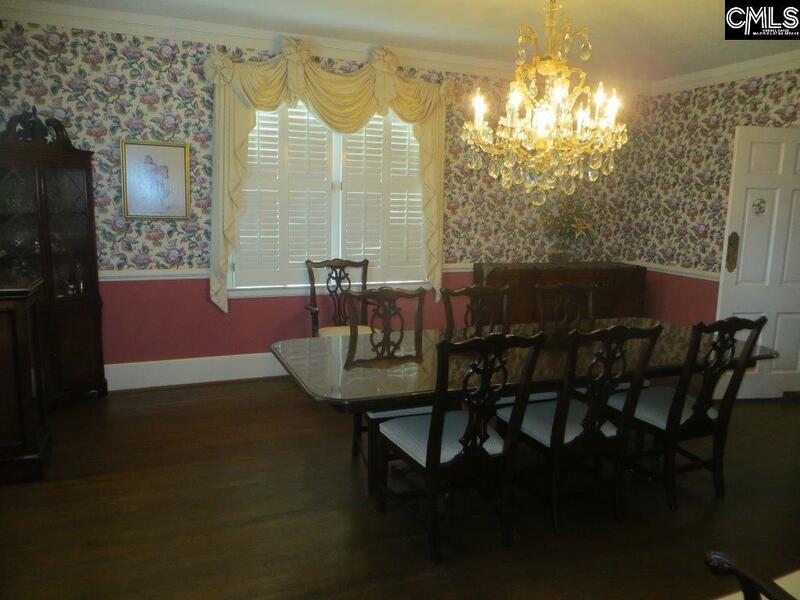 The house has 4 bedrooms 3.5 baths including a 1st floor handicap accessible bathroom. 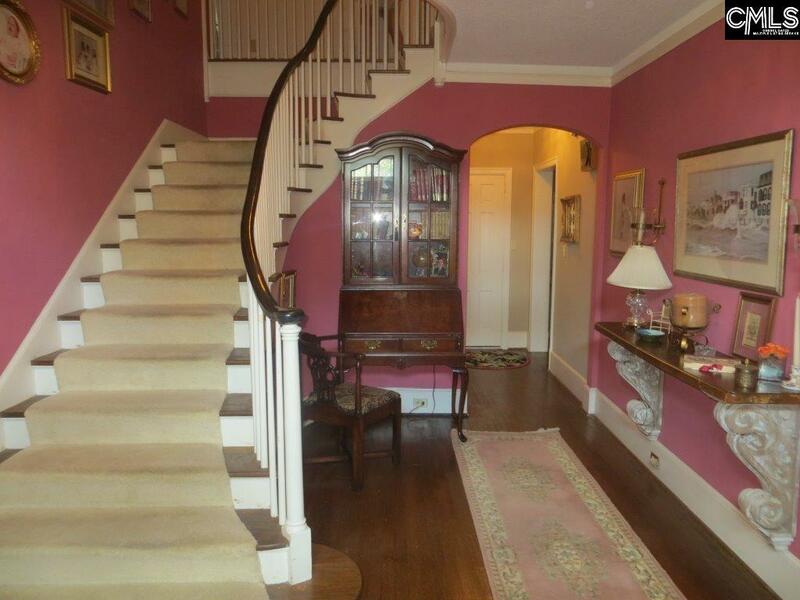 Formals, large entry with staircase, eat in kitchen with granite counters. Large upstairs master with large master bath. The former Laureate Club House, the site includes a large pool and pool house with 2 restrooms and detached 3 car garage. The walk out basement is a rec. 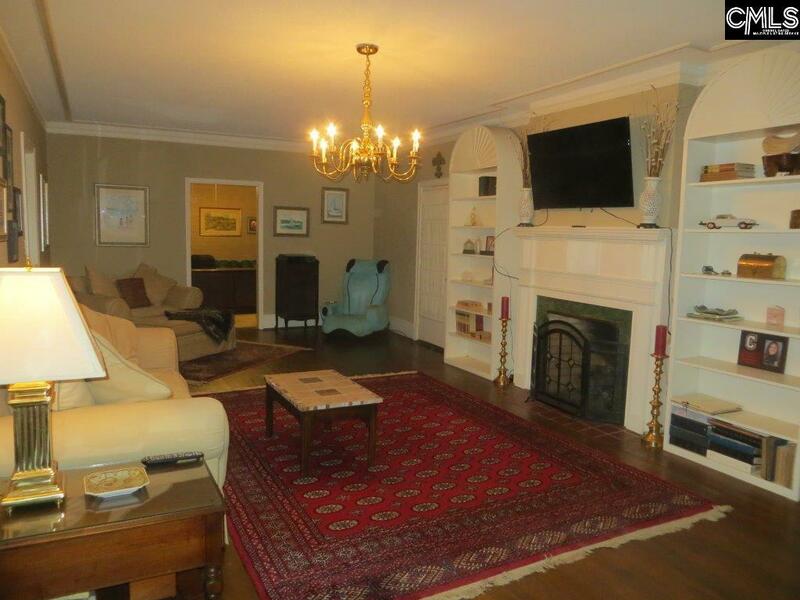 room with wet bar, 100% heated and cooled with a fireplace.